The Jewellery Quarter in Birmingham’s city centre is a very special place – there is nowhere quite like it in the world! There are lots of interesting and fascinating places to explore. 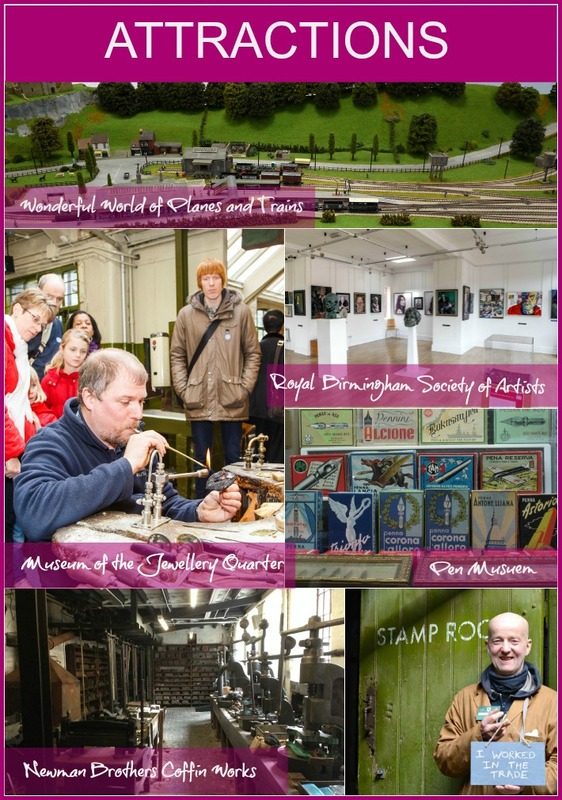 We thought we would whet your appetite with a few itinerary examples so you can visit us at Newman Brothers and also explore the wider area in a day – mix ‘n match to satisfy your interests! 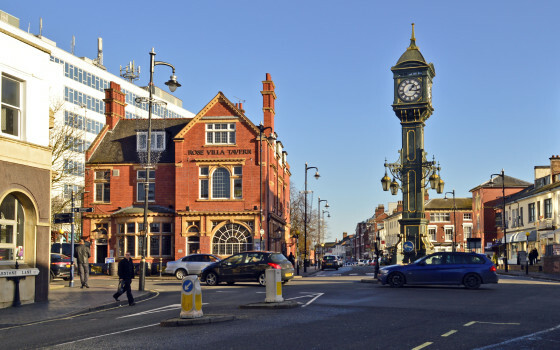 The Jewellery Quarter is a compact area, everything featured is within 10 -15 mins’ walking distance! 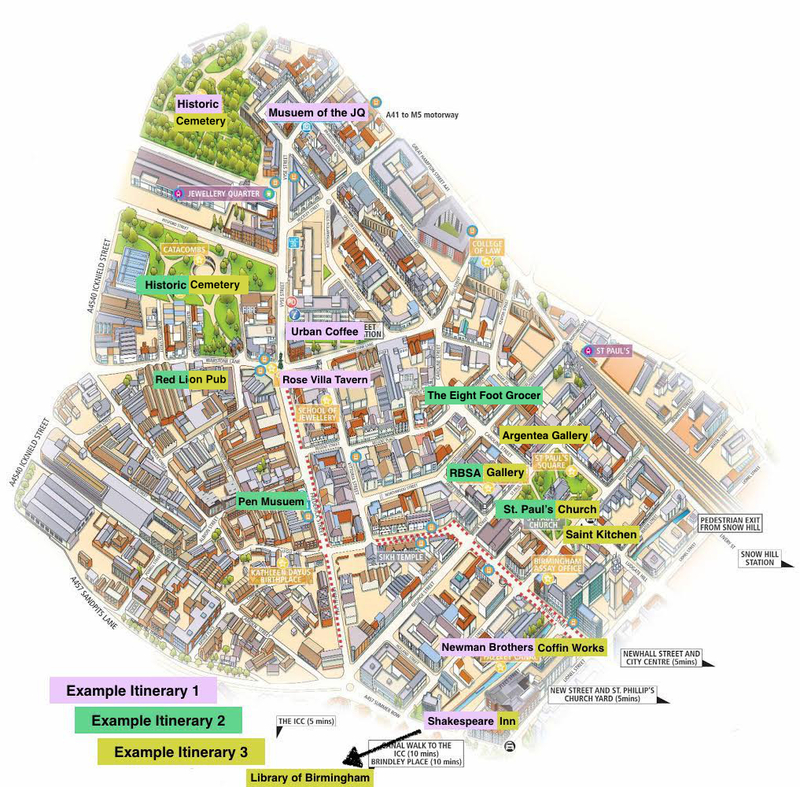 Thank you to the Jewellery Quarter BID for letting us adapt their map! 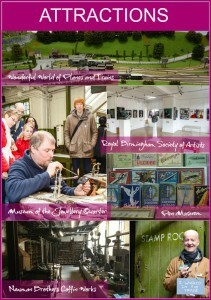 Their website has a directory featuring all the business in the Quarter and is well worth a visit. These are just a few venues to get you started. 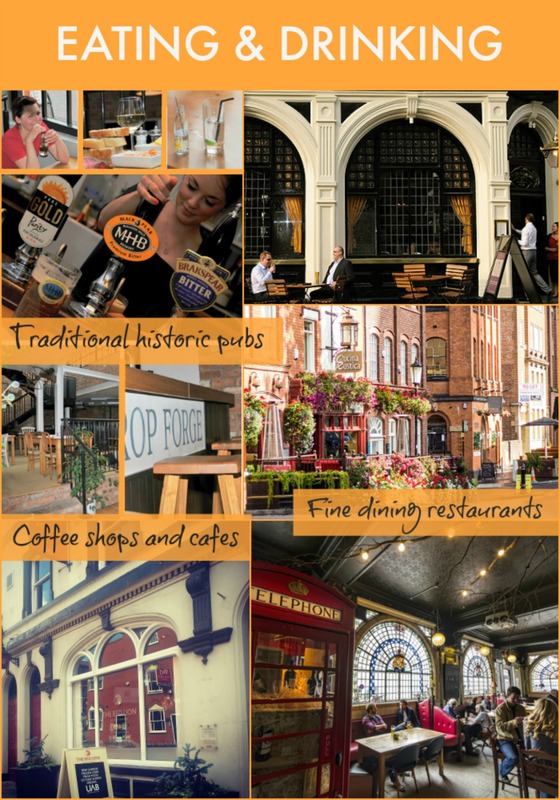 There are many, many more places in the Jewellery Quarter to explore, eat and relax in. 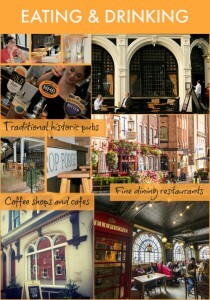 Please visit www.jewelleryquarter.net for information about other businesses operating in the area.